Short story imagines what it would be like if young Bruce Lee crashed at your place for a few months. This week marks Bruce Lee's birthday. He would have been 76. 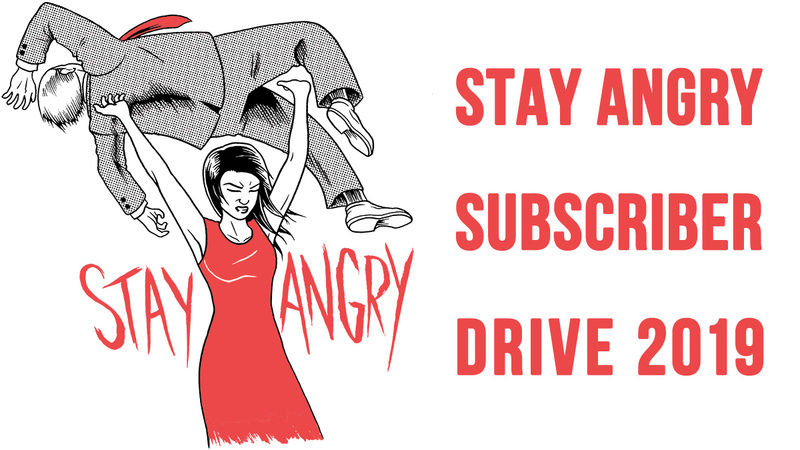 Before he became an action movie superstar, an international icon and arguably the most influential martial artist of all time, he was a hungry artist with some wild ideas and big dreams. Ever wonder what it would be like to hang out with the young Bruce Lee? 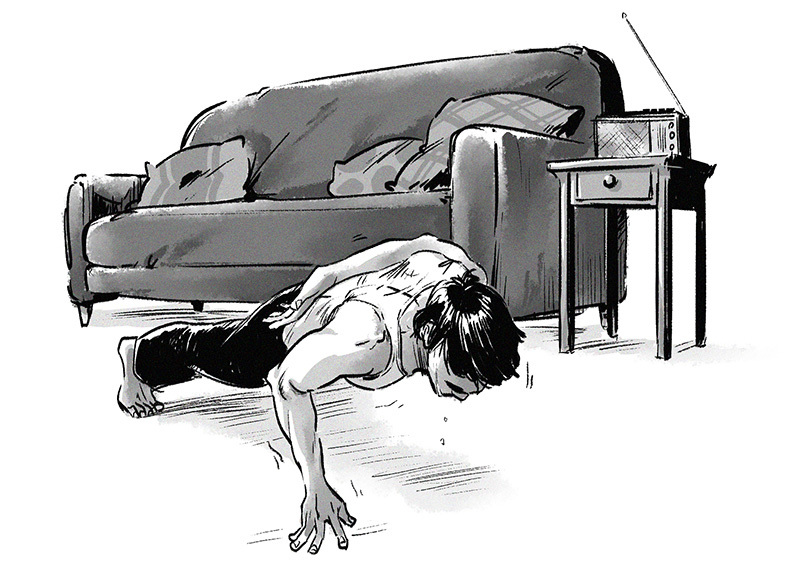 Bruce Lee Is Your Roommate, written by Patrick Miller and illustrated by Irene Koh, is a short story that explores Bruce Lee's off-screen life through his own words. Told in the second person, the tale imagines what it would be like if the young Bruce Lee -- not quite yet a superstar -- crashed at your place for a few months. You'd probably have a lot of conversations with over tea, including some really sage career and relationship advice. 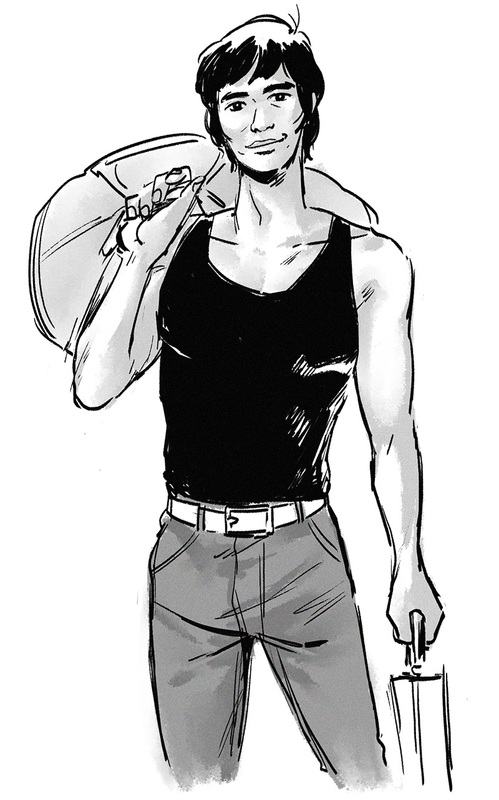 You'd probably watch him work out. There would be brownies and cannabis. And you'd make several runs of In-N-Burger (Bruce would order his burger Protein Style, of course). It's pretty great. Yes, this is a work of fiction. But all of Bruce Lee's "lines" in the story are direct quotes from his books The Tao of Jeet Kune Do and Striking Thoughts, or a line from one of his movies. 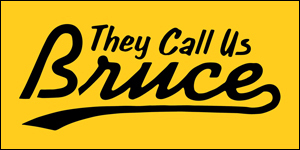 It's all stuff Bruce actually wrote or said, and as it turns out, it all makes for some really thoughtful and heartfelt conversations between a couple of roommates -- you and Bruce. 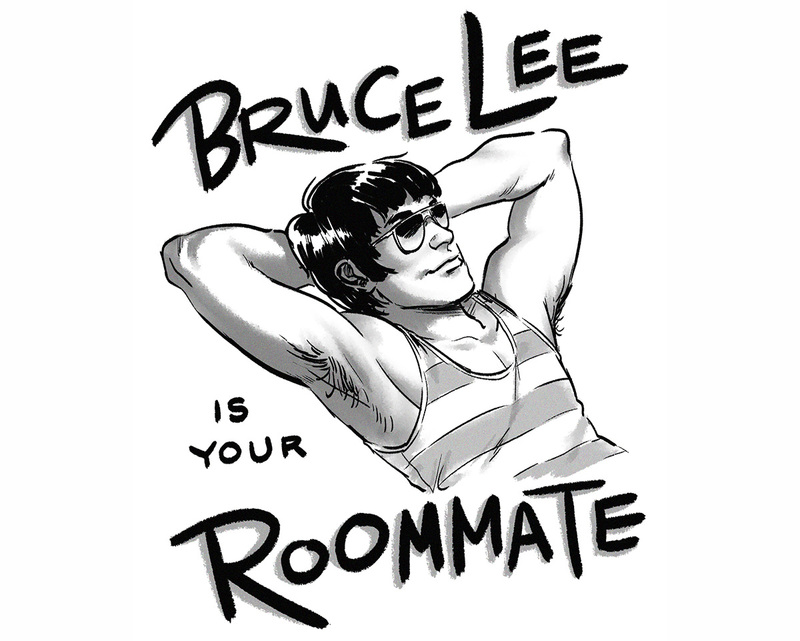 Download and read "Bruce Lee Is Your Roommate" here.